Dietary fiber has long been known to play an important role in health, with recent studies showing its importance not just on gastrointestinal health, but also in heart health, and on overall health, as a general anti-inflammatory. 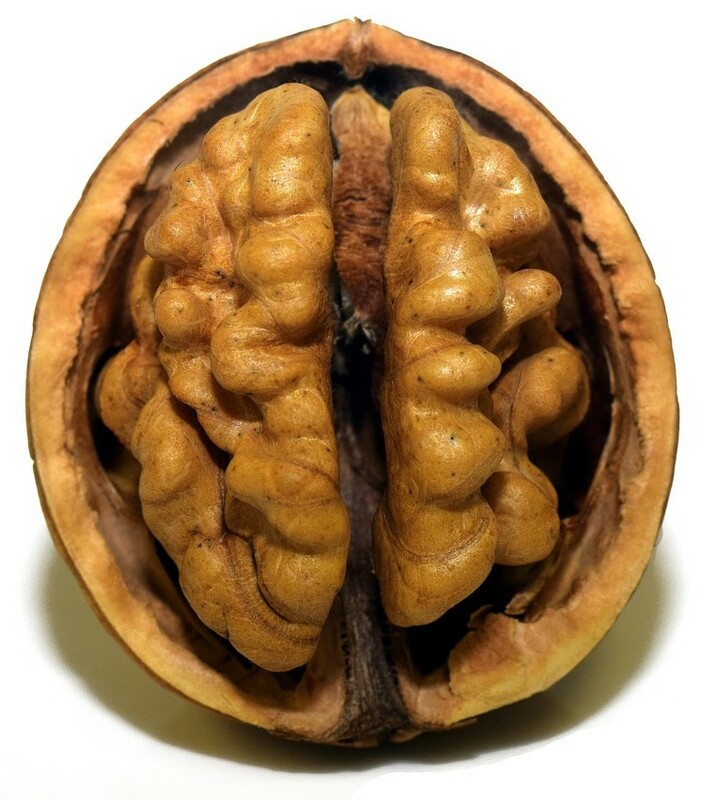 Now we can add brain health to the long list of dietary fiber benefits. Research shows that microglia, immune cells found in the brain, become hyperactive and chronically inflamed as people age. In fact, microglia inflammation is thought to be one of the main causes of cognitive decline and dementia among the elderly. It has also been found that butyrate, a short-chain fatty acid produced in the colon when fiber ferments, reduces inflammation. However, the precise reasons were not entirely understood, and it had never been conclusively proven that increasing dietary fiber would increase the amount of butyrate. However, a new study, published in the journal Frontiers in Immunology, shows how fiber affects both butyrate and microglia, thereby impacting the health of the aging brain. By feeding mice diets with various amounts of fiber, from very low to very high, and then measuring the blood levels of butyrate and anti-inflammatory molecules in the intestines, the researchers were able to conclude conclusively that a diet high in fiber would indeed elevate butyrate levels and the production of other short-chain fatty acids that have an anti-inflammatory effect. This effect was noted in both in young mice and older mice as a direct result of adding fiber. Although the blood levels of butyrate increased with the amount of fiber that the mice were fed, the amount of inflammation in young mice was always minimal, whereas the amount of inflammation found in elderly mice was higher, and only became lower in those mice on a high fiber diet. The research also showed that a high-fiber diet reduced inflammation in the brain’s microglia. The precise mechanism that causes this has not been confirmed, but the hypothesis is that this is caused by diminishing the production of interleukin-1 beta, a pro-inflammatory protein that a variety of studies have linked with Alzheimer’s and dementia. The takeaway message is clear: fiber improves health, and every day we come to understand more ways in which it does so.